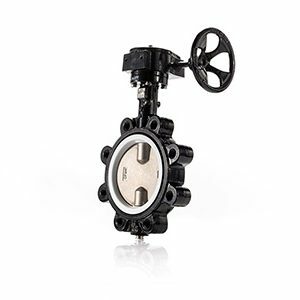 Triad offers the series ST high performance butterfly valves for use in steam and various process systems. The double offset design of the ST provides prolonged service life of the seal. The high performance valve is available in both carbon steel and stainless steel with other metals offered as special production. ANSI class 150 and 300 are available both in lug and wafer designs and come standard with a direct mount actuator design. 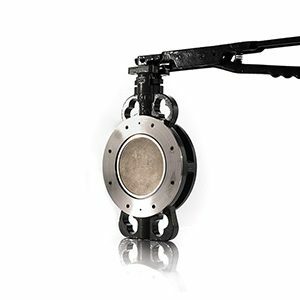 The Triad Series 700 resilient seated butterfly valve has a cartridge seat design to alleviate installation problems associated with the dove-tail-design (booted) seats. It has a phenolic backing that keeps the seat from shifting during installation, reducing tearing and fatigue.